As 2012 draws to a close I have reflected with the St.Emlyn’s team on a year that has transformed our view of social media, medical education, critical care and emergency medicine. However, let us not forget that the goal of all our learning is to benefit patients, and so with that in mind we have compiled a list of interventions that we have learned through #FOAM. This is not a purely academic exercise though….there are rules to making the top ten! The rules are that we learned or established it via social media and we have successfully used it to the benefit of patients (as far as we can tell anyway). So it might be something that you did know about but through the interactions of social media you actually started doing it in 2012. 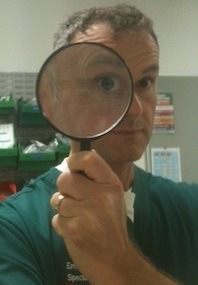 So in countdown style, what’s my 2012 top ten of #FOAMtastic interventions? A technique that really reflects the difficulties of managing the critically ill, uncooperative, difficult and challenging patient in the resus room who needs advanced airway management. Delayed Sequence Intubation (DSI), has got the St.Emlyn’s team out of a few tricky situations this year so a nice hat tip to Scott Weingart at EMCRIT for sharing and organising a technique into something we can recognise and use in the resus room. 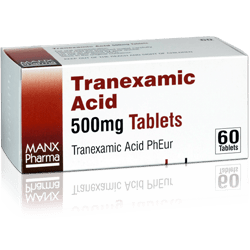 Tranexamic acid for everyone! One of ours from the St.Emlyn’s blog and arguably not new but certainly something that we are really seeing transferred into practice in the resus room, in paediatric practice and now in prehospital care. DVT prophylaxis for below knee immobilisation. The @greathornero, @andyneill in Ireland and others developed the awareness of the need to manage this group well. The evidence is there for this group and we are increasingly seeing it as a standard of care for this group of patients. Intranasal ketamine. Is there anything that ketamine cannot do? Personally I like to give it IV, but if that is technically difficult the IN route has proven to be effective. Minh le Cong on the PHARM has a lot of experience with ketamine, pearls of wisdom on the wonder drug of prehospital (and ED) care. Some great posts there with a typically helpful contributions from around the world such as this from Casey in Broome. There is little need for plain radiography in resus if you are heading straight to CT. Cliff Reid brought this to us this year as evidence to support the rapid transfer of patients to CT without resus room plain films. There are a few sacred cows to burn on this one still, but with good ultrasound skills even the Chest X-ray is arguably unnecessary. 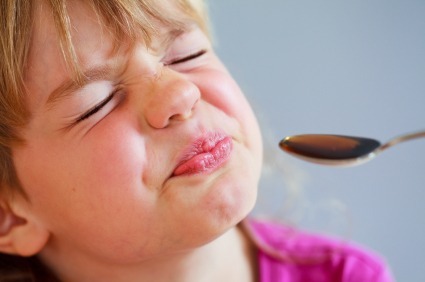 Taste testing of meds for kids. One of mine, but a real game changer for non-compliance in kids. Have you tasted Fluclox? It’s rank! Not only is this good for patients, it is arguably good for our fight against antibiotic resistance by encouraging patients to finish their course. 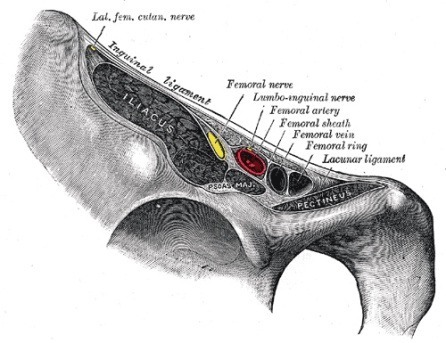 Fascia Iliaca Blocks under USS guidance. A great technique from the ultrasound podcast via the DrGdH blog.. Making a difference for elderly patients in pain in Virchester. @dralangrayson has taken this on in Virchester and we now have a special set and tray to ensure this gets done as the patient arrives (and not when the X-ray comes back!). Thoracic/CVS/ECHO ultrasound. Whether looking for pneumonia, pneumothorax or fluid response, heart failure, point of care ultrasound in the resus room is making a real impact on the early diagnosis and management of the breathless patient in Virchester. I’ve had some amazing diagnoses made this year in resus, real game changers that have changed patient care dramatically. Roc vs Sux. OK so there is controversy on this one with opinions from the PHARM, St.Emlyn’s and LITFL. So, whilst the jury is still a little undecided I am certainly using a lot more Rocuronium. Cricoid! Number one is perhaps the most controversial and the most difficult to shift. The evidence is out there folks and lots of us have contributed to the debate on twitter, blogs and no doubt in the resus room. Cricoid can make it difficult to intubate the trauma and emergency patient so why is it still the sacred cow of the resus room? Sure, start with it in place, but if you’re struggling then off it comes. I rescued one colleague from a failed intubation doing just this in 2012, and probably also rescued the critically ill patient too! Why is this number one? Well,to be honest there is no real order in my top ten all have been great and have made patient care better. 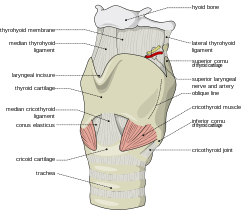 Cricoid is perhaps different though. It reflects the subversive element of #FOAM, the ability of social media to really challenge established practice and to facilitate change. There are many things that we know and by sharing those ideas through social media we are building a community of practice and a community of change for the better. So that’s my personal top ten for 2012. Things that I have learned through social media that have made a positive impact on patient care. Not all of them are exciting or radical, indeed some have been around for ages, but what’s important to me as I reflect on an amazing year is that this stuff makes a difference. My thanks to everyone who has helped St.Emlyn’s on this journey which really started at ICEM 2012 in Dublin. We love you all, but a special mention has to go out to Mike Cadogan for his selfless enthusiasm and support. We all owe him a special note of thanks for this year and I suspect many years to come. Vive la FOAM let us bring on 2013 and the SMACC conference. If ICEM 2012 was the starter then SMACC 2013 is surely going to be the main course. 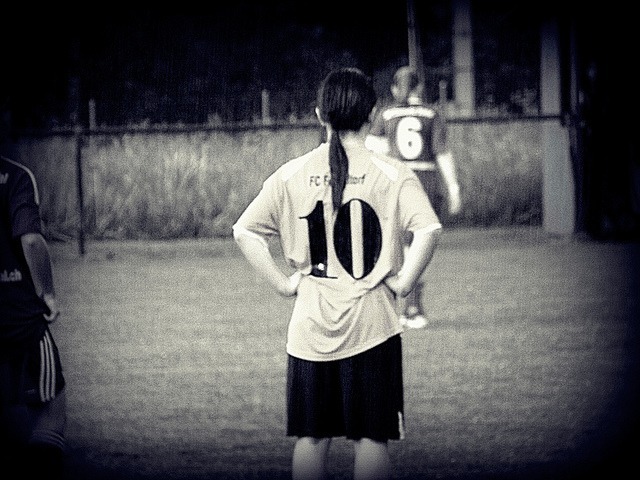 What’s your top ten from 2012? Previous: Previous post: JC: Blunderbuss antibiotics in sepsis?? Next: Next post: JC: Clopidogrel + head injury = CT? Wow! Great gathering of info! I can skip some CME this year! Thanks! Keep up the good work. Looking forward to more quality in 2013 and meeting Simon Carly at SMACC 2013.